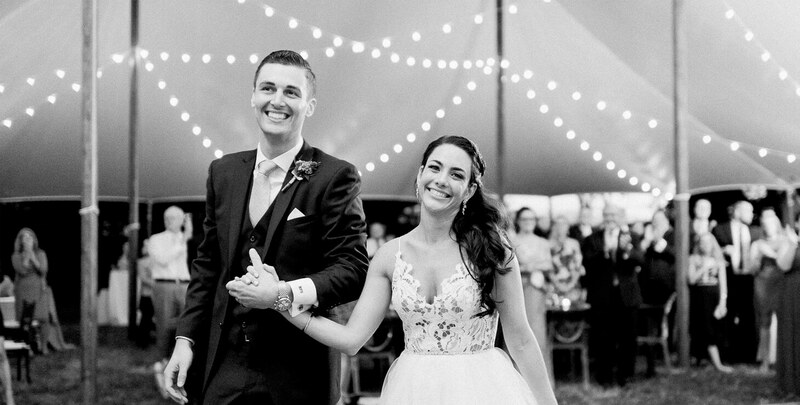 7 Reasons to Get Married at Great Oak Manor : Dream Weddings Near D.C.
What is a wedding without your loved ones there to share the excitement with you? Great Oak Manor provides enough rooms for family and close friends to all stay together during this special life event. 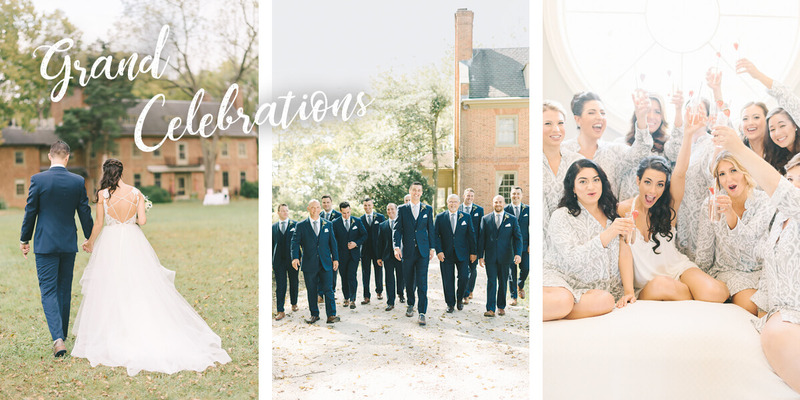 Not only will you have a beautiful and meaningful wedding, but you may end up having a mini family or friend reunion as well. Look forward to late night talks in comfortable guest rooms and morning walks in the sand after your delicious breakfast. Think of us as your generational family home on the Chesapeake Bay where precious memories are made. Breathtaking sunsets over the ocean aren’t just for the west coast. At our waterfront retreat on the Eastern Shore, the expansive Chesapeake Bay serves as a canvas for Mother Nature’s most amazing spectacle. Imagine sharing your vows as the sky turns to hues of pink and orange for the most beautiful backdrop and photo opportunities. 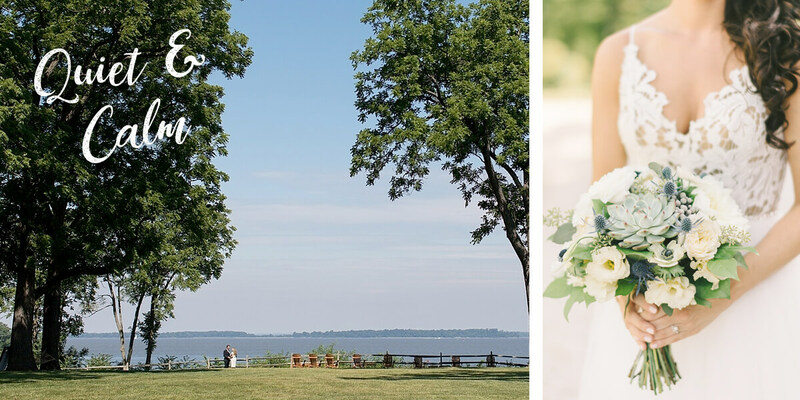 We all know that your wedding is the main event, but you and your guests will appreciate all of the luxurious amenities that our waterfront Inn provides to fill in the space between celebrations. With 12 peaceful acres, relaxation is effortless; whether you’re sitting in our comfortable Adirondack Chairs, lying in our oversized hammocks or getting cozy around our warm fire pits. For the more adventure minded, we offer bikes to cruise the area, as well as kayaks and paddle boards to launch from our private beach. Our historic Georgian mansion sets the stage for romance with its timeless feel and sense of grandeur. Its charm and personality make it feel as if it’s just another guest at your wedding, who photo bombs every picture! 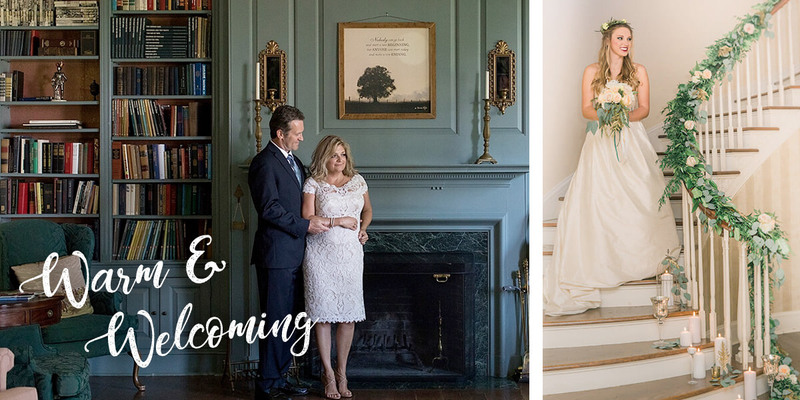 Brides love descending down the sweeping grand staircase like Scarlett O’Hara, and couples treasure their gallery-worthy portraits taken in our cozy library or in front of our ornate entry. It’s waiting to welcome you both as you start your lives together and and to host all of your family and friends. 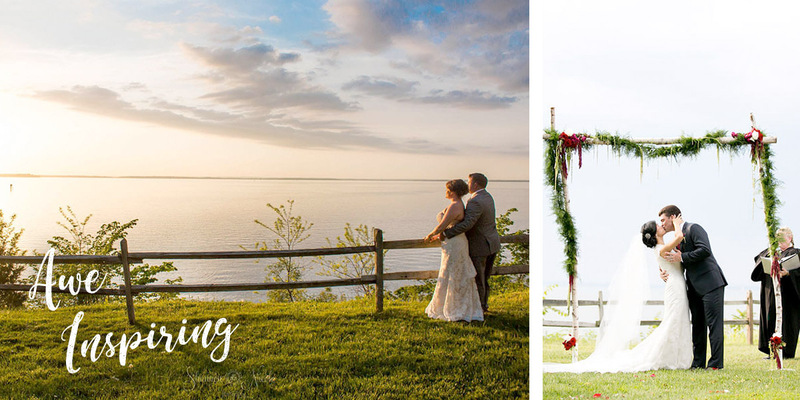 If your family and friends are scattered all along the east coast, then Maryland’s Chesapeake Bay provides a wonderful location for a destination wedding. We are just a 90 minute drive from Baltimore, Washington D.C. and Philadelphia, giving you lots of possibilities for access to major airports if your guests aren’t within driving distance already. Plus our close relation to charming Chestertown provides so much to explore, including delightful restaurants and friendly wineries. 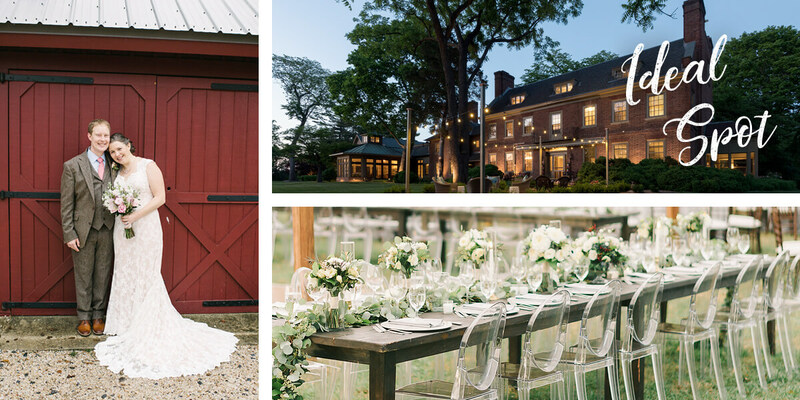 If big hotels and impersonal ballrooms in the city don’t sound like good places to get married, then look towards the Eastern Shore for a more pastoral and private wedding venue on the coast. 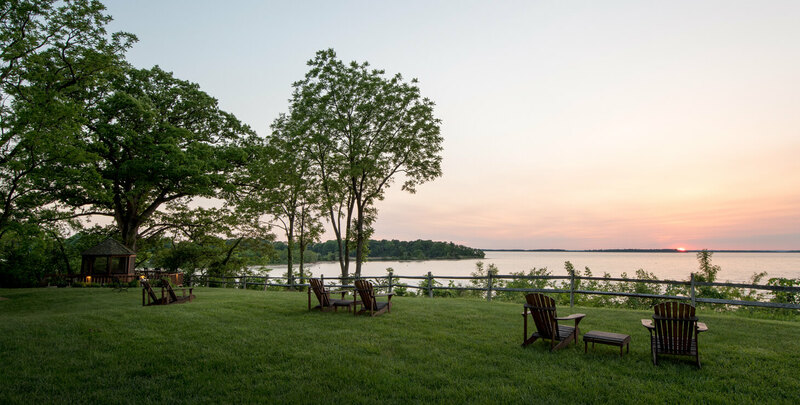 Our bed and breakfast on the Chesapeake Bay provides so much tranquility, you’ll feel like the two of you are the only ones who exist. Quiet the noise of the city, and embrace the peace of our 12 waterfront acres. It’s your day! 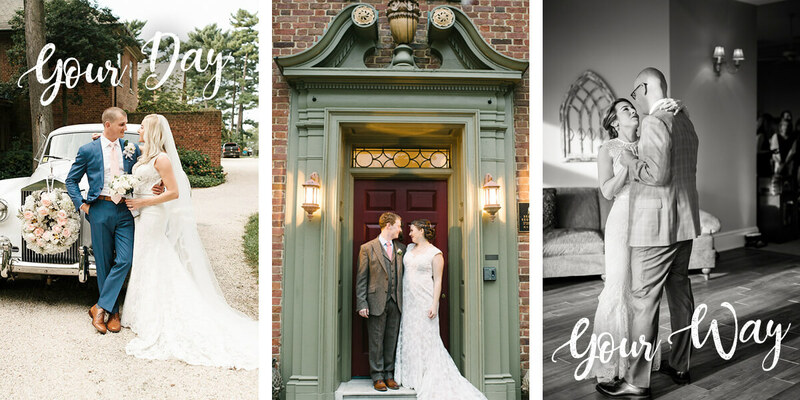 Whether you want a big wedding or an intimate elopement, we’re here to help. 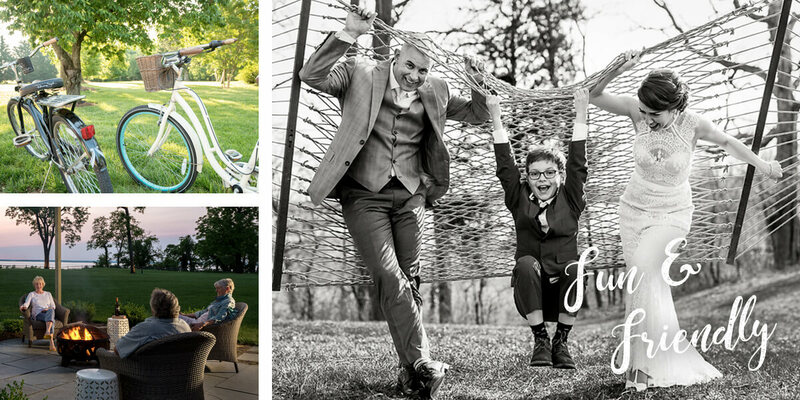 We offer wonderful wedding and elopement packages year-round, or we can customize your desires to ensure your day is as unique as you two are as a couple. We have great relationships with local wedding vendors and can help guide you to the best fit for you. 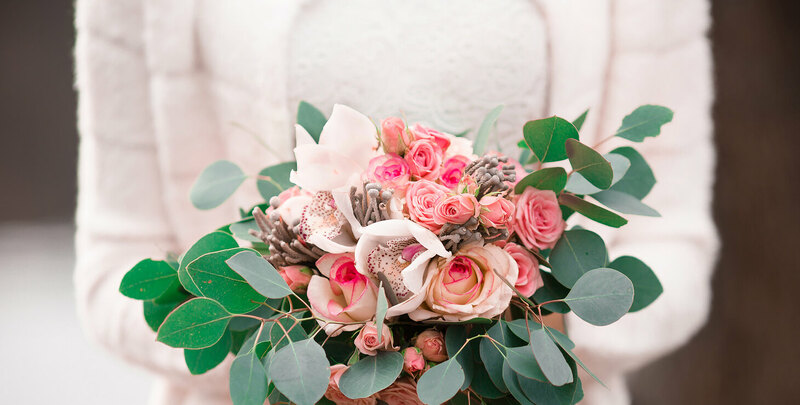 You’ve done the hard part in choosing your partner, now make your wedding planning easy and contact Great Oak Manor today!